Sedona, Arizona attracts nature lovers, geology enthusiasts, adventure seekers, foodies, art lovers, mystics, and curious travelers from around the world. 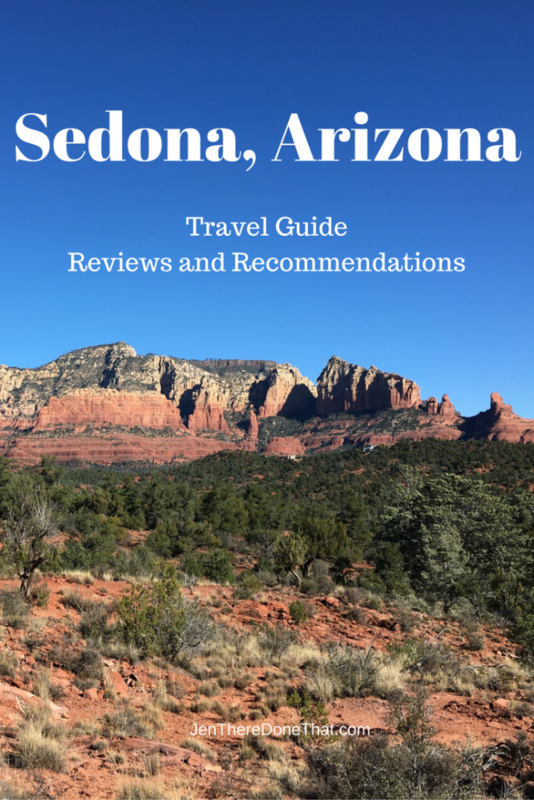 Located in the center of Arizona, Sedona is 100 miles North of Phoenix and a popular road trip for Valley residents. Usually a 2 hour drive between Phoenix and Sedona, allow extra time for holidays and weekend travel. The iconic mountains of Sedona are formed from layers of sandstone in various shades of bright, bold red. Many people believe that the red rocks of Sedona are an Energy Vortex of healing properties. These power centers are a huge draw for New Age Enthusiasts. There is much debate and discussion around the magical properties of the area, but most visitors will agree that the red rocks are stunning!